Commuting takes up a chunk of the majority of the workforce’s time. This is the time when people are rushing to their respective destinations while keeping an eye on the clock. Doesn’t sound like the best time to capture attention through advertisements. However, using guest WiFi over public transport can be a boon for commuting workers. Checking mail, and social media updates is vital for the traveling masses. This is the point where passengers are open to receiving promotions on their phone. Here’s the secret to achieving this. Use only promotions that are relevant to your passengers. Now a big question floats up. How can you send personalized promotions to the traveling masses? Well, together they look like a giant sea of humanity, but in reality, each one of those people has distinct preferences and belong to different demographic and psychographic profiles. Here’s how you can target each person with personalized promotions using the guest WiFi. A branded captive portal is essentially the first customer touchpoint. The passenger tries connecting to the guest WiFi and is redirected to a branded captive portal. They see the colors and logo of the transportation line and this impresses it onto the subconscious mind that this is the transportation line’s WiFi. The passengers don’t need to worry about connecting to a fake network or have their data stolen. The passenger is redirected to the branded captive portal and is required to sign in with their email or their social media accounts. This is convenient for two reasons. One, the passenger can have the guest WiFi remember their details so that they can do a quick login the next time. Two, the passenger will receive promotions that are relevant to them, which is better for the customer too. Passengers can be divided into different categories, based on their demographic and psychographic preferences. The promotions can be based on that. Besides that, the promotions are based on individual social media preferences. This gives marketers the ability to send promotions based on individual preferences as well as generic promotions. After gaining insight into the passengers, their profile and the peak times for WiFi usage, it is time to set up promotions. The captive portal is the first stop to show promotions, and everyone will be able to see it. Thus, choosing a banner that will appeal to all audiences is important. Once customers log in, it is effective to send them promotions that are based on their individual interests, either via landing pages or content insertion. Sending relevant offers and promotions to customers at periodic intervals helps keep a communication line between the venue and the customer. This is all decided by the venue owner, in order to engage better with customers. 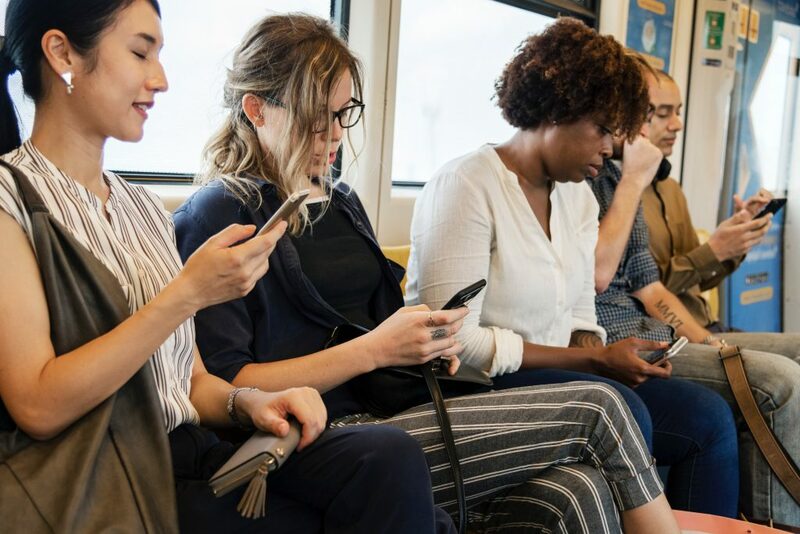 Greeting new passengers and repeat passengers while they connect to the guest WiFi helps them feel right at home. Sending them a “We hope to see you again” message when they disembark or disconnect can also be helpful. This can be done over SMS or email rather than over the guest WiFi. This wraps up the entire journey of the passenger, while they receive updates over guest WiFi. To make full use of the customer data and enhance the passengers’ experience while they travel with you, use a guest WiFi solution. To know more, get in touch with our team.